“A bad day golfing is better than a good day at work” or so the saying goes. Plus, playing on a world-class course makes it all the better! 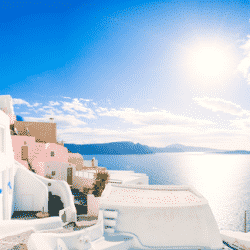 So, after all the excitement of the Masters, are you in the mood for a golfing holiday? We’ve put together a list of 5 of the most iconic courses in the world that should be on every golfer’s bucket list. 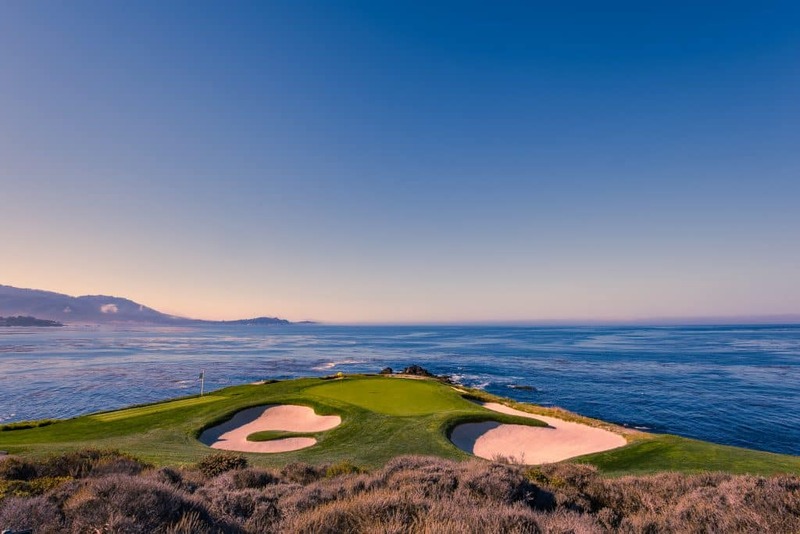 The iconic Pebble Beach sits on the coastlines of the Pacific Ocean and Carmel Bay and has hosted the U.S. Open five times, the PGA Championship once, and has been home to the AT&T Pebble Beach National Pro-Am since 1947. Stunning views and technically demanding holes makes the Links course so special, and to top it all off there’s the famous Tap Room at the Lodge to enjoy a beer at the end of the day. 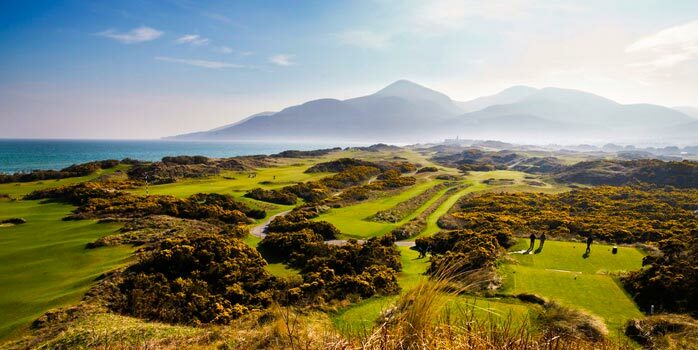 Royal County Down is one of the oldest and most revered golf courses in the world. Dating back to 1889, the course is rich in history and sits at the feet of the Mountains of Mourne with views over the Irish Sea. The course offers some of the most photogenic scenery of any outside the US. The outward 9 holes are regarded as among the best in the golfing world with the ninth the most photographed anywhere. The Old Course at St. Andrews is widely considered to be the spiritual home of golf. Carved by the environment, the course was established in 1552 and played a large role in shaping the game as we know it today. St Andrews is also home to the world’s first ladies club, founded in 1867 and the longest surviving ‘Royal’ club. The Old Course is known for the Swilcan Bridge thought to have been built by the Romans, the Valley of Sin, its double greens shared between two holes and brutally tough bunkers. The 17th hole, the ‘Road hole’ is the most famous on the planet. 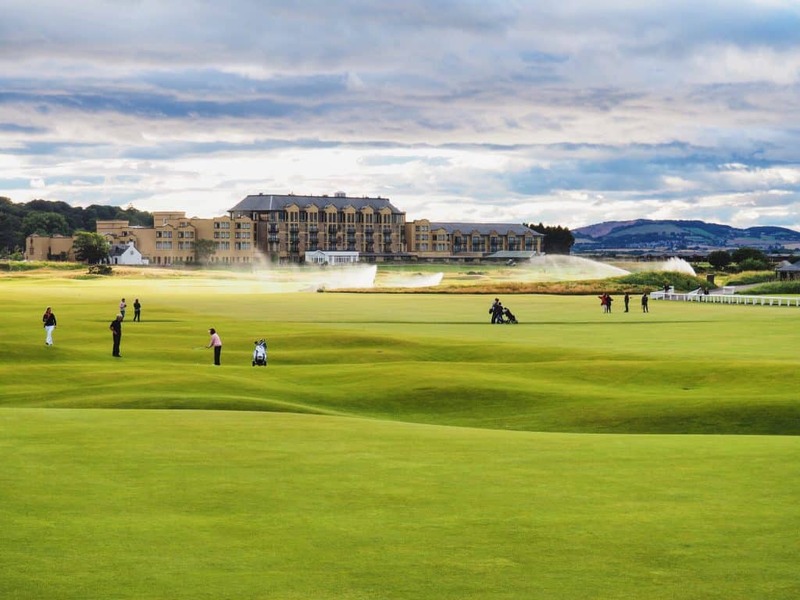 In total, St. Andrews has hosted The Open Championship 29 times. 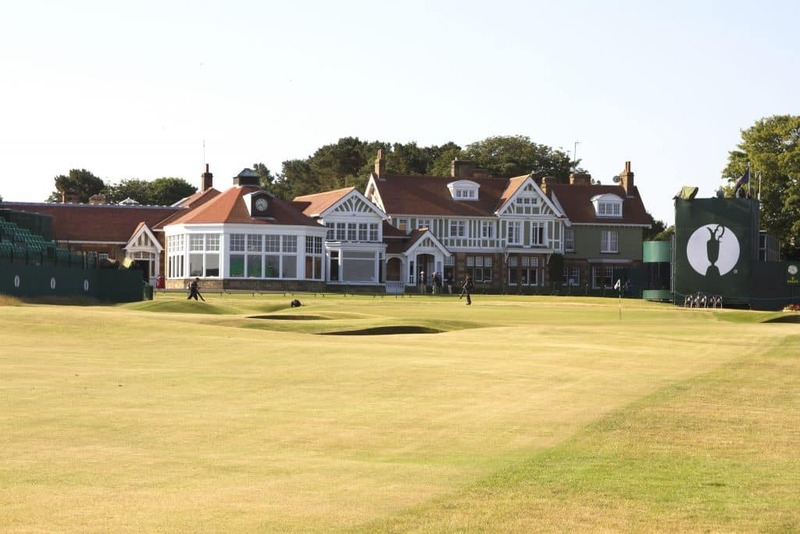 Muirfield is home to the world’s oldest golf club. Formed in 1744 when the first 13 official rules of golf were written by the ‘Gentleman Golfers of Leith’. The traditional clubhouse is full of character and sits next to the 18th green and is one of the most striking sights in world golf. 16 Open Championships have been played on the links course which has a unique and eccentric layout. The first of its kind to be laid out in 2 concentric rings. The West Course at the Royal Melbourne Golf Club is regarded as the premier course in Australia. 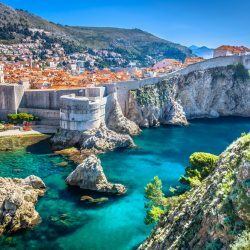 It’s said to be one of the best in the world! The country’s oldest continually existing club was founded in 1891 when its members cabled the Royal Eastbourne Club in England to request sets of clubs. The West Course is for seasoned golfers – with little to look at in terms of scenery, the design is the real draw. If you’re planning to head to any of these golf courses, you’ll need to buy appropriate golf travel insurance. 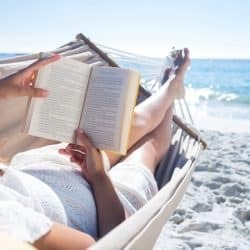 Here’s specific things to to look for in a policy. Make sure you are covered if your personal golf equipment is stolen, accidentally lost or damaged. Your provider could cover you if your own golf equipment is lost, stolen or damaged, and you need to hire replacement gear. 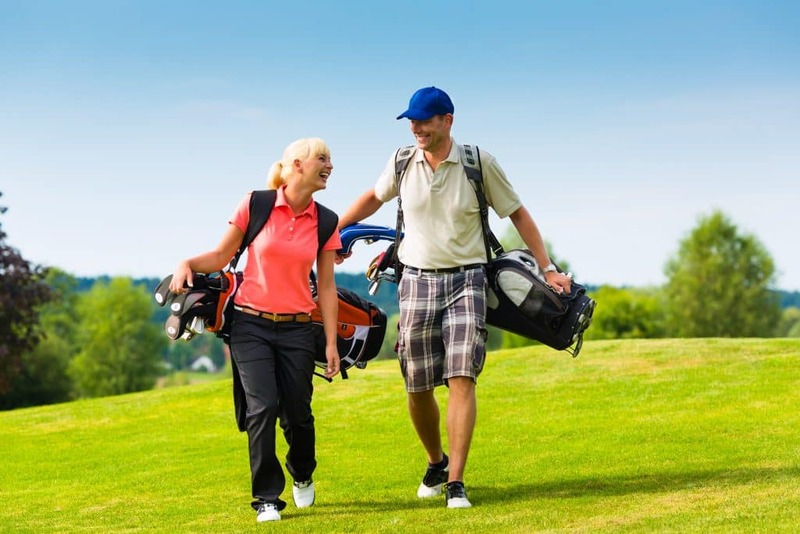 Insurance can cover non-refundable, pre-paid green fees if you’re unable to play due to accidental injury, illness, adverse weather conditions or because you lose your documentation. It’s not all doom and gloom, there can be some nice little extras. Good insurers can cover you up to a few hundred pounds if you score a hole-in-one during your trip to help reimburse the customary round at the bar. Have you played at any of these courses? If so, or you think there’s another to add to the list, let us know in the comments.